Tony Yayo was one of the best in G-Unit, his solo album was dope, and Danny's songwriting is fantastic as always. 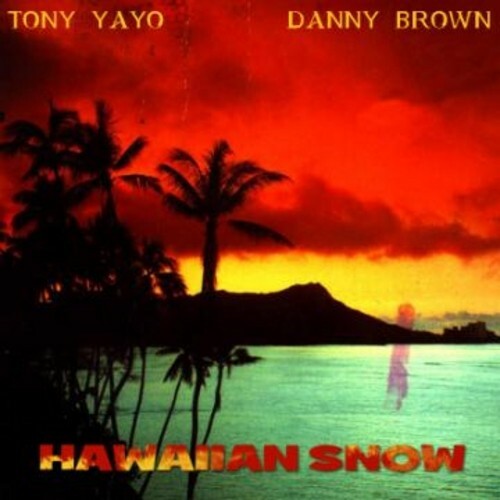 Purchasing Hawaiian Snow from Amazon helps support Album of the Year. Or consider a donation?